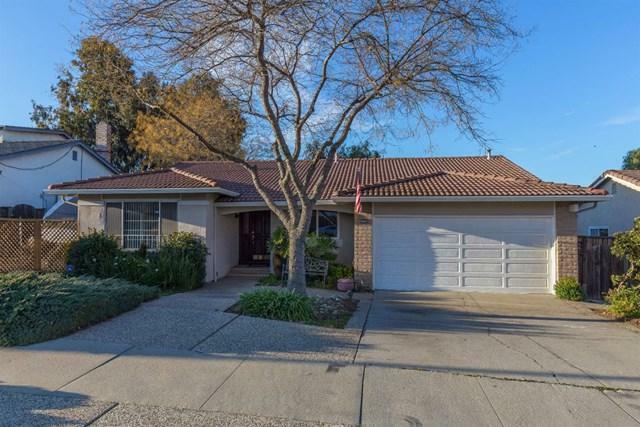 Charming 3 bedroom, 2 bathroom home in desirable Evergreen Valley neighborhood. 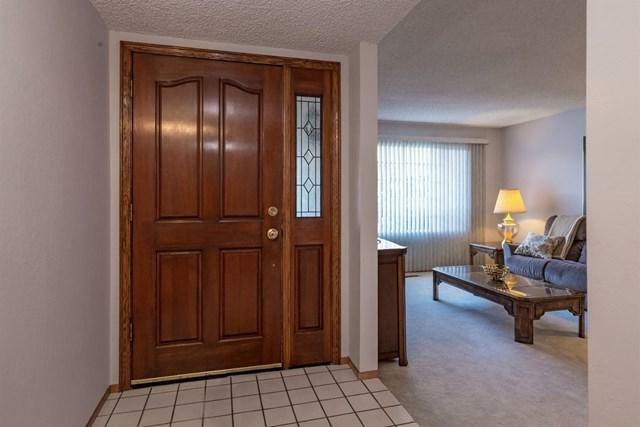 Newer interior paint and carpet, separate Living, Family & Dining Rooms. Family room with wood burning fireplace. Master suite with two closets and private bath. Nicely landscaped front and backyard. Wood deck and built-in hot tub. Wonderful VIEWS of the foothills! 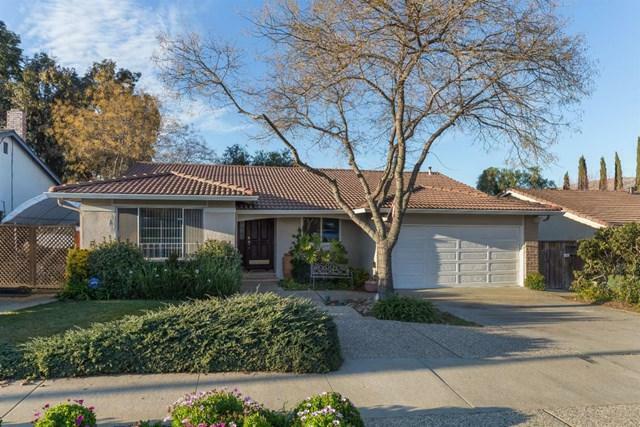 Sold by Duc Pham of Duc Pham, Broker.